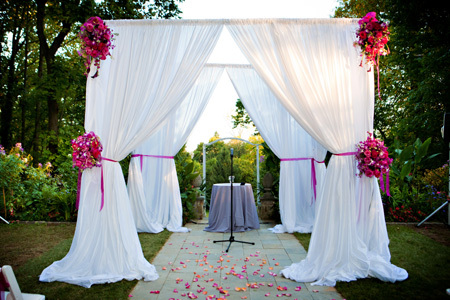 There are many kinds of draping fabric used for making curtains and drapes. 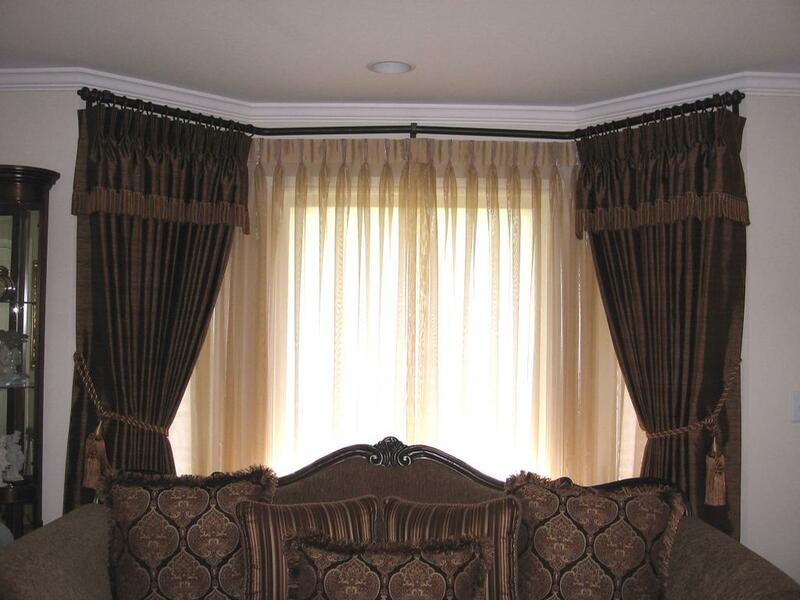 The kind of material and fibers used to make the fabric will determine the quality of those drapes. The quality of the draping fabric is essential to look into, as that will impact as to how well the fabric will wear and wash, or hang at the window or door. The fibers and yarns used to make the fabric can be animal based, vegetable in origin or synthetic. One of the most common fabric used in draping is cotton, which is not only cheap, but also comes in endless styles, patterns. Cotton can be easily blended with other materials to create different fabrics.